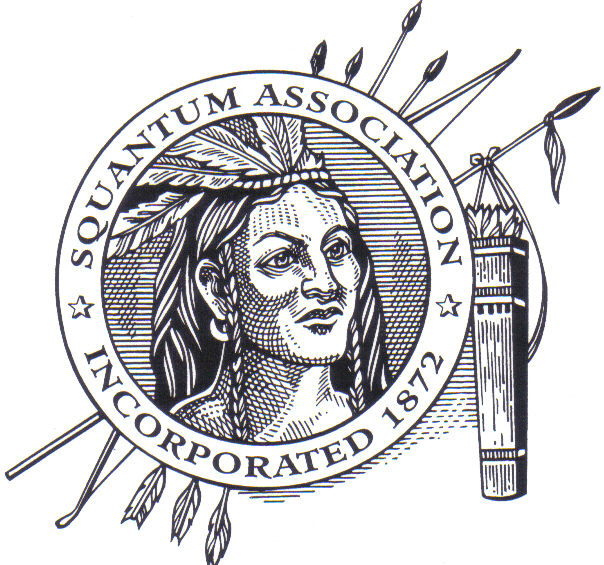 Since 1872, The Squantum Association has graced the shores of Narragansett Bay. Its charter of that year was "for the purpose of Culture. It has since hosted Presidents, men, and women of culture and is the home of a bronze cannon said to be the only Union cannon brought off the battlefield at Bull Run. Two groups visited Whortleberry Island (also called Huckleberry Island) to put on Clambakes. Several members of the class of 1844, the first class to graduate from the "new" Providence High School, located on Benefit Street between Waterman and Angel Streets, known as the Benefit Street Boys, set sail in a borrowed Cat Boat on a Saturday in the sum of 1843, with some cooking utensils and landed on the island to enjoy some seafood. It was enjoyed so much that the venture was repeated frequently. Among the group were James H. Amrington, Benjamin W. Pearson and Benjamin C. Gladding, all charter members when the club was incorporated. The second group, known as the Rowseville Boys, were mostly merchants on South Water Street and cotton buyers. Captain Shubael Cady, master of the Brig Rowse, usually arranged outings on the island. The two groups joined forces around 1868. 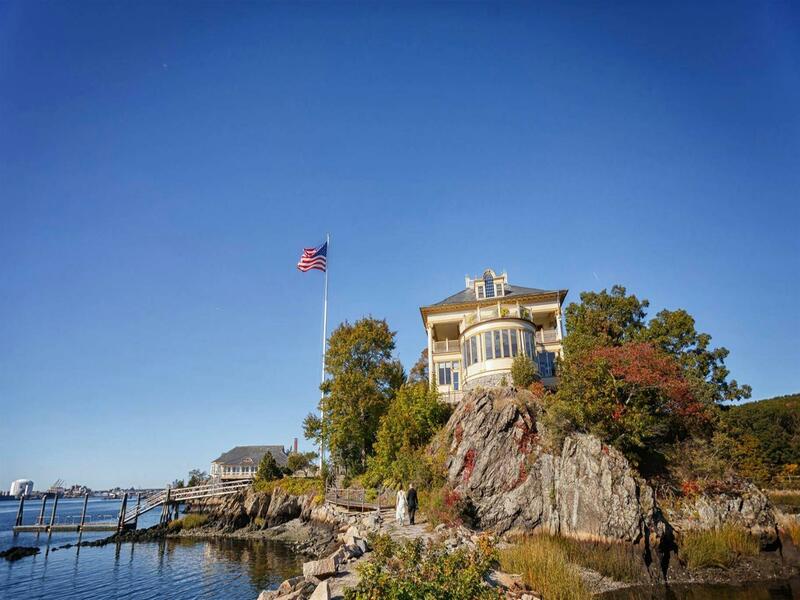 In 1870, the owner of Huckleberry Island objected to further use of the island for clambakes and a rocky promontory just north of the island was chosen to hold future outings Captain Cady announced that same year that he had bought Squantum Point from Charles Jackson for $2,200. 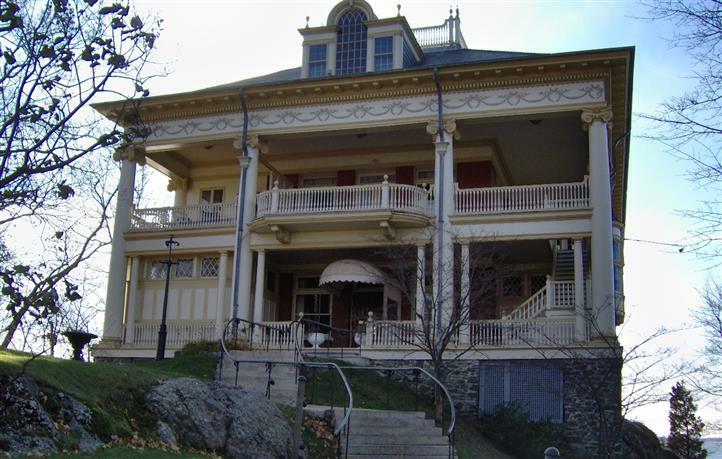 The Squantum Club was organized and on December 12, 1870, the 2.74-acre tract of land was conveyed to Shubael Cady, Trustee. A Constitution was drawn in 1871 and a Charter "for the purpose of Culture" was granted to the Squantum Association on March 13, 1872. Captain Shubael H. Cady was elected the first President and held that office until 1883. In 1899 the present Club House was begun and completed in 1900. One newspaper called it "the brightest bit of architecture north of the family villas of Newport. 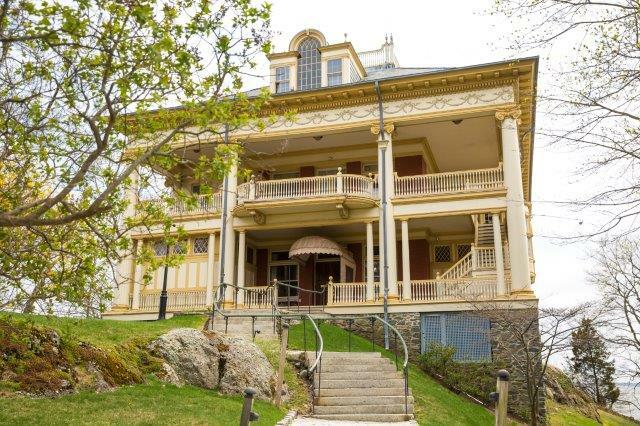 It stands atop a hill next to the water on Squantum's 10 acres of land. 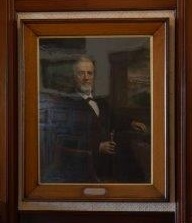 A portrait of Captain Shubael H. Cady, the first President of Squantum, hangs in the Great Room. 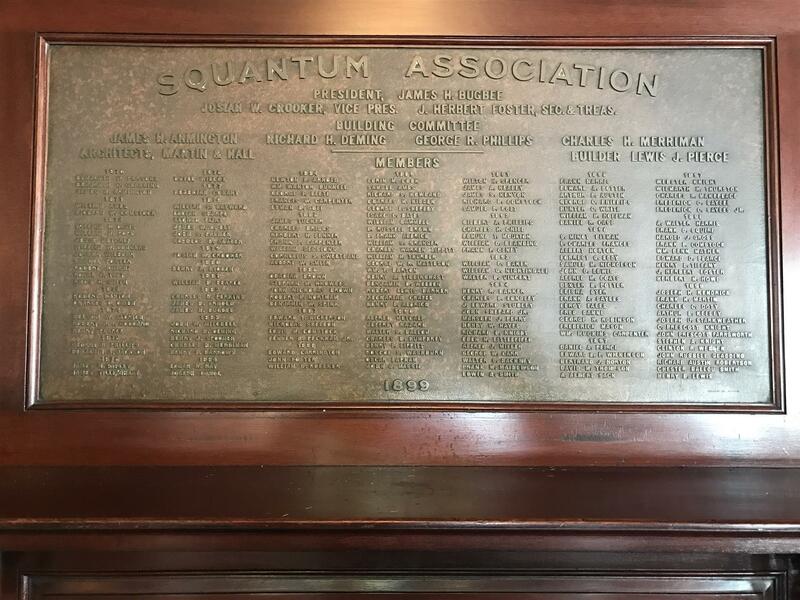 Over the fireplace mantle on a brass plaque are the names of the members of Squantum when the Clubhouse was dedicated. 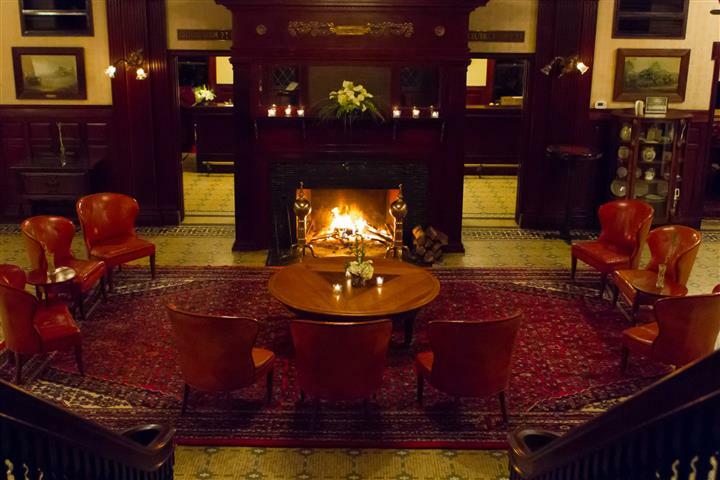 The Culture Room, the bar, still has the wooden cubicles that stored member's liquor during Prohibition. 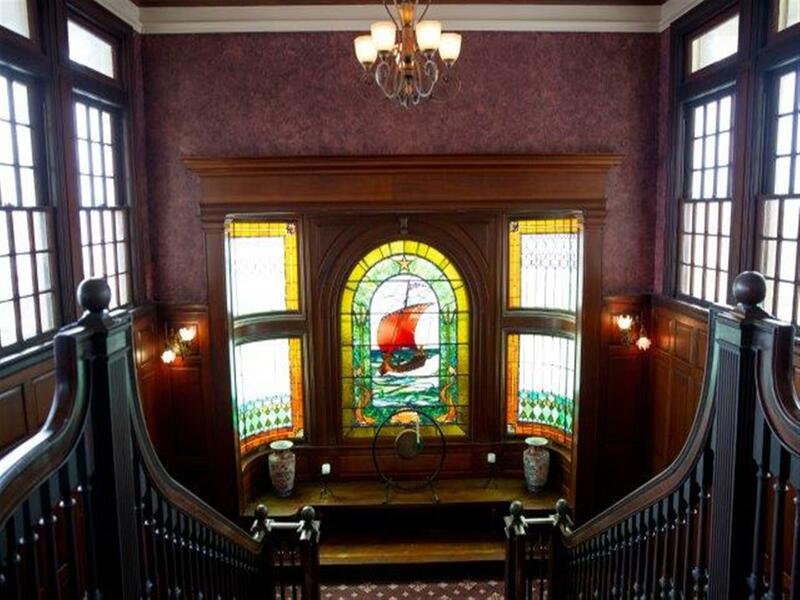 Opposite a stained glass window is an original illustration drawn and signed by Thomas Nast, the scourge of the Boss Tweed and Tammany Hall, commemorating his visit to Squantum in 1901. 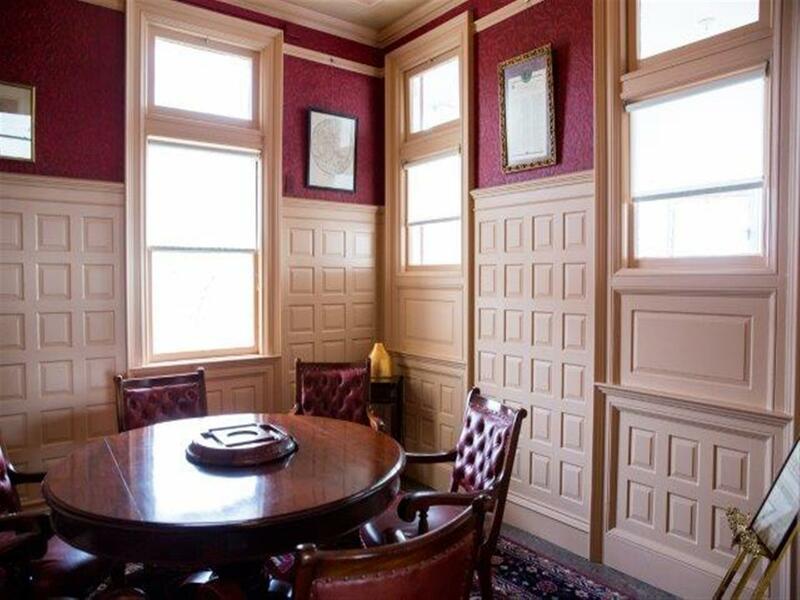 The hand-painted ceiling in the Committee Room has been restored and the conference table and chairs are the original ones from when the Clubhouse was built. 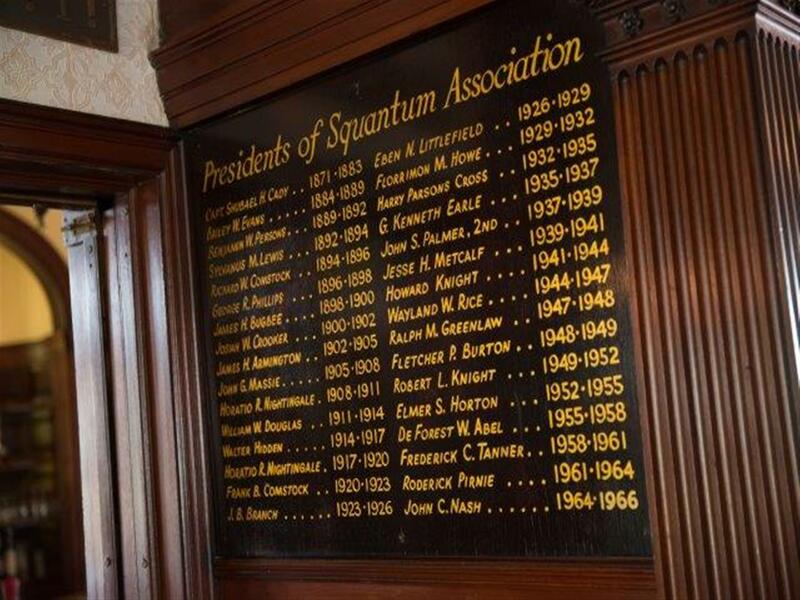 On the walls are pictures of Squantum's history including one of its 44 original "recognized members." 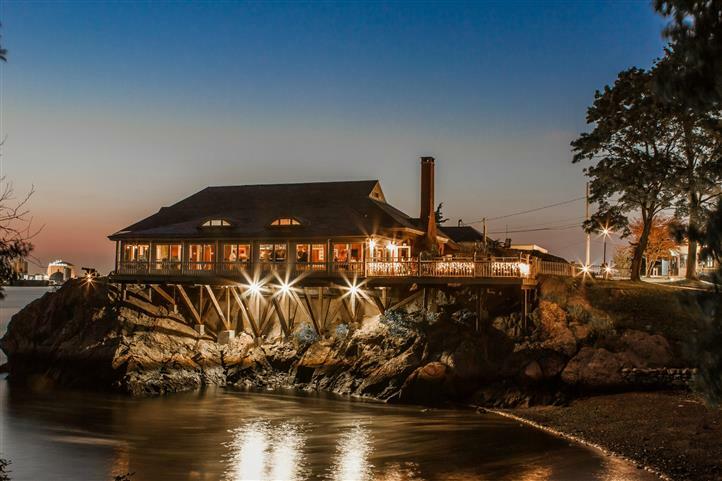 The upstairs dining room leads to the outside deck with its view of Narragansett Bay and, on a clear day, the Jamestown Bridge. A causeway leads to Whortleberry Island where there is the Teahouse Pavilion, a gift to Squantum from Walter Hidden who was President in 1914-1917. In 1889 it was decided to build a new building to replace the Temple of the Clam. The committee reported, "The present site of the dining room was carefully measured and found to be too small. We recommend that plot of ground fronting Southerly, lying between the Summer House on the Eastern side and the ridge of rocks at the end of which are mounted the old ship's gun on the West. 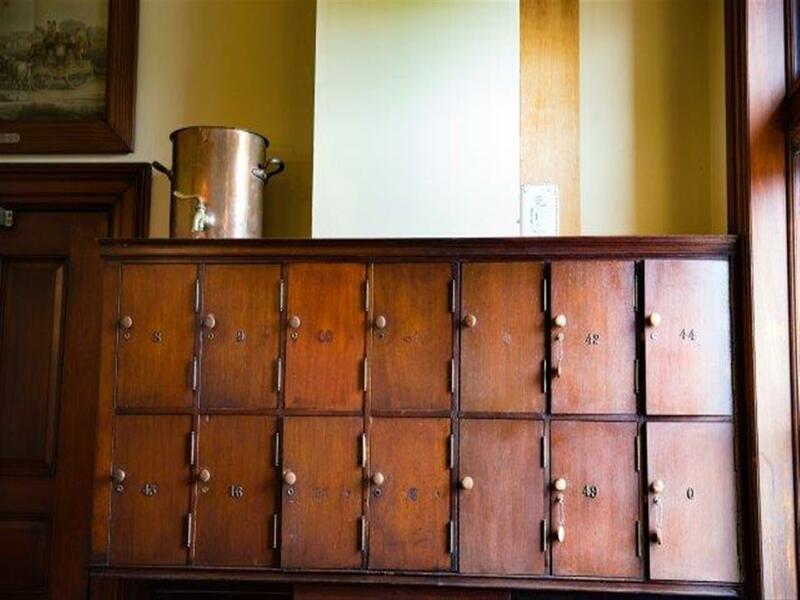 This location commands an unobstructed view South and West of the river and bay and is convenient for access from all interest on the premises." Except for the two chimneys, the Bake House has remained the same through the years; however, the porch on the bar has been closed in and the third and only remaining fireplace rebuilt. The old ship's gun still rests on the rocks at the West end of the building towards the water.